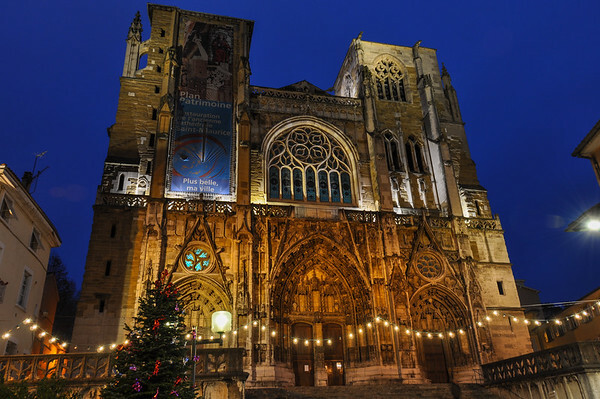 Part of the UNESCO World Heritage for it's culinary delights, France has so much to offer for a considerably small country. 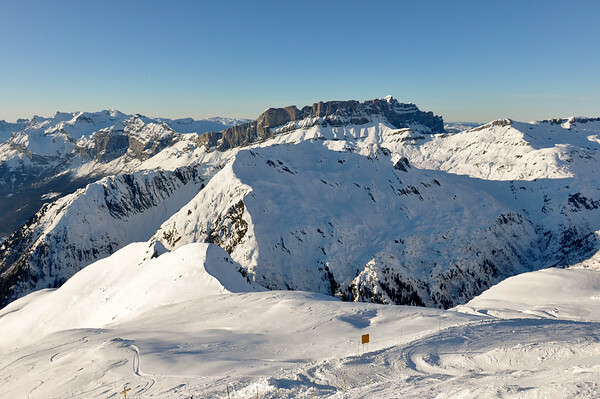 From the beach to the highest peak in Europe to volcanoes, vineyards, surf, architecture and his history, you would need a lifetime and much more than a single trip to really discover what this country has to offer! 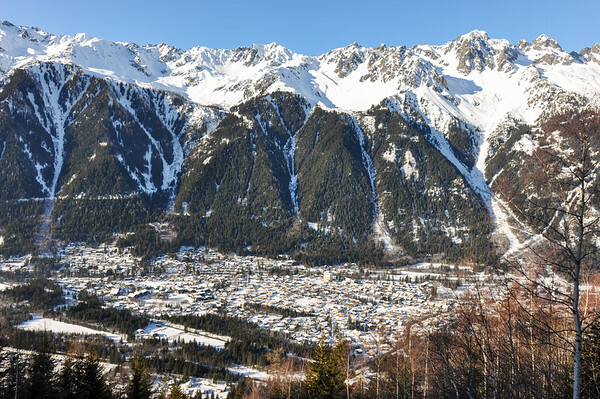 No wonder it is the most visited country in the world! 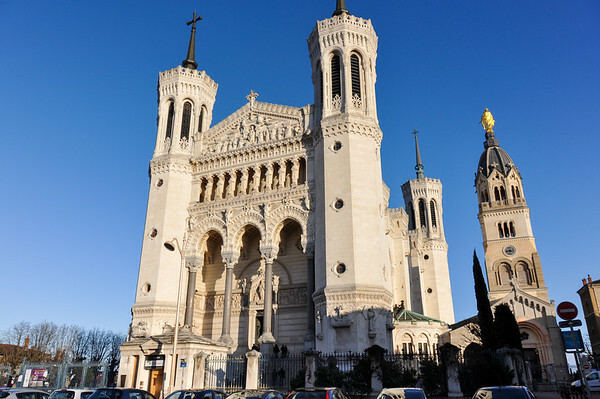 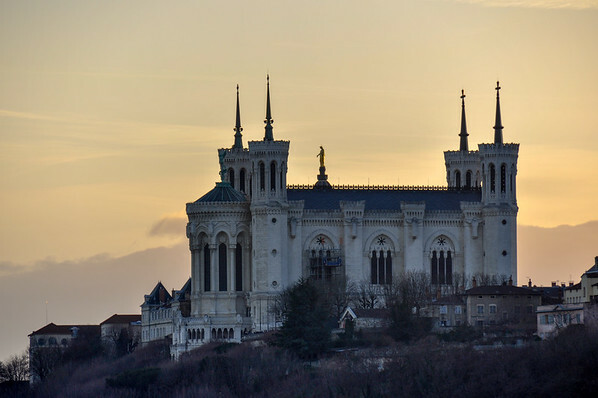 Basilica of Notre-Dame de Fourviere, Lyon, France. 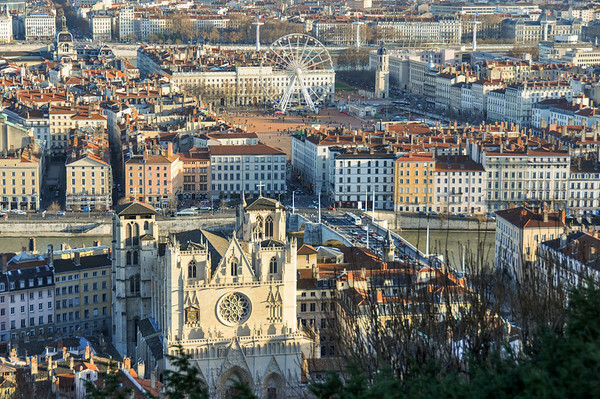 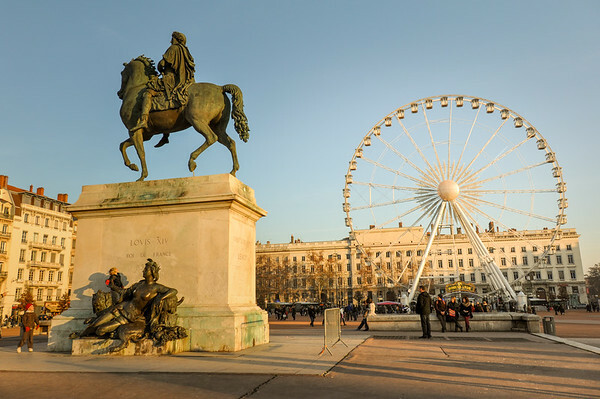 View over Place Bellecour, Lyon, France. 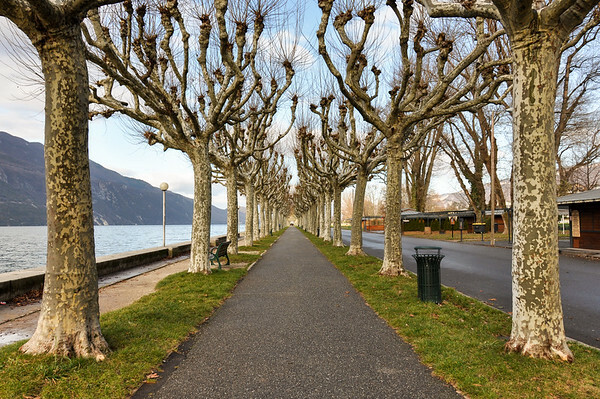 Aix-Les-Bains boardwalk at lake Bourget, Savoie, France. 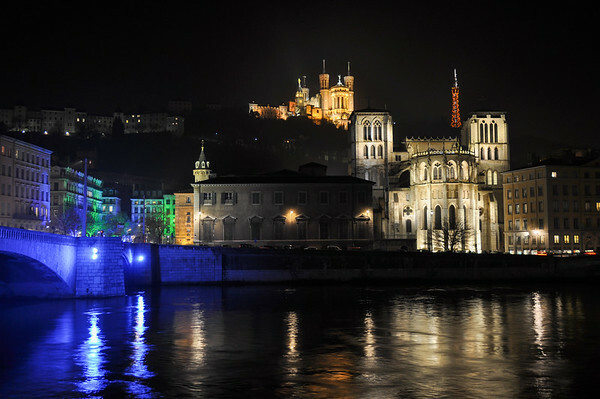 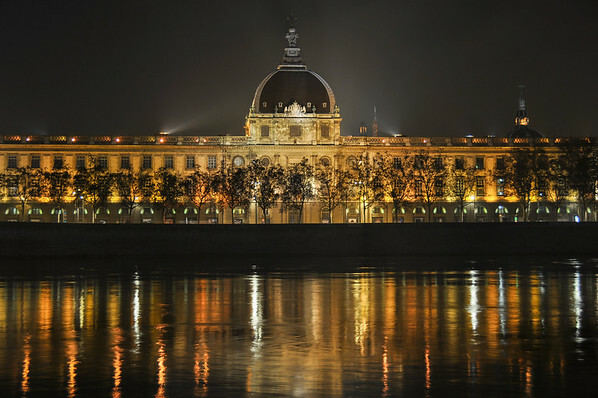 Hotel Dieu of Lyon at night, Lyon, France. 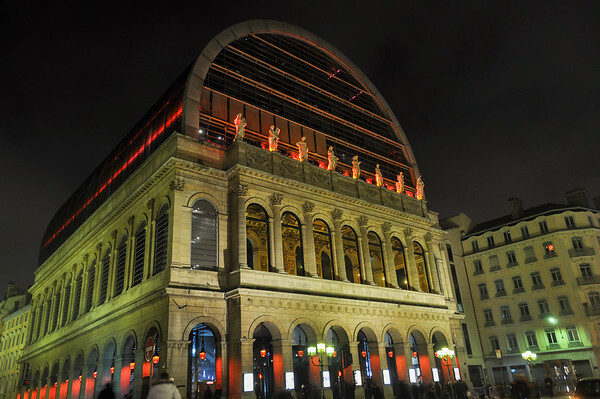 The Opera Nouvel in Lyon, France. 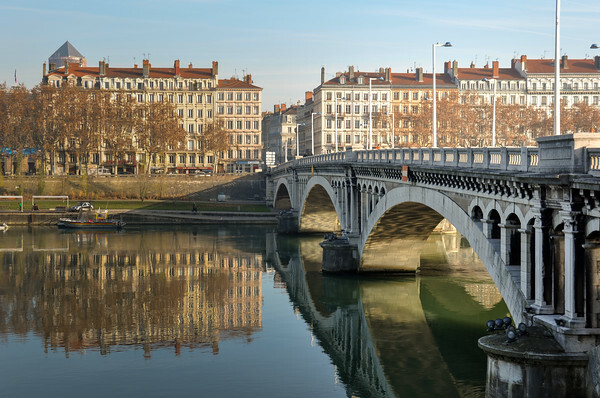 Reflecting bridge in Lyon, France. 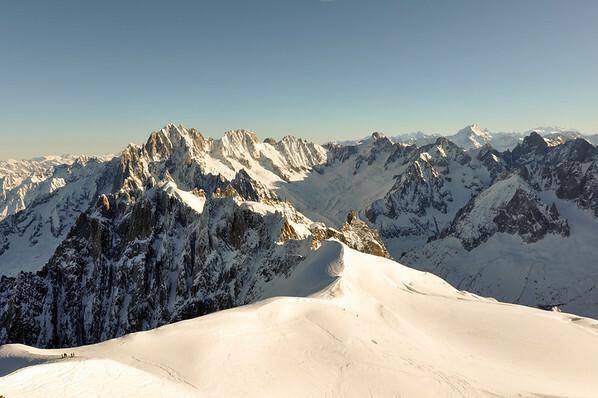 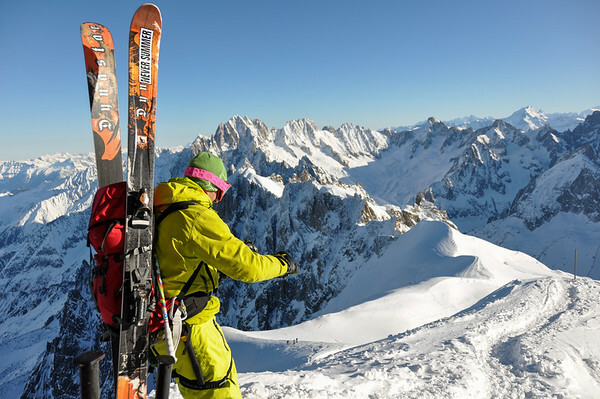 French Alpes mountains in Chamonix, France. 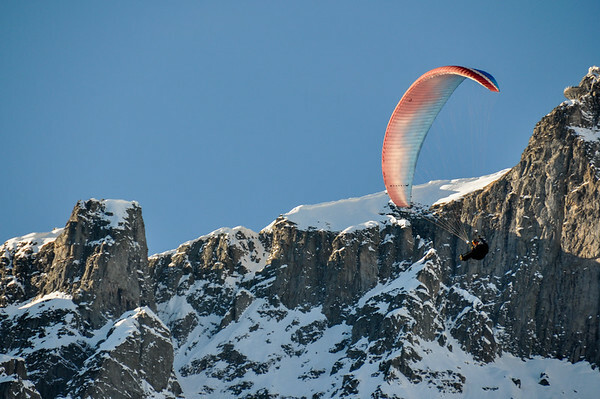 Paragliding in the French Alpes, Chamonix, France. 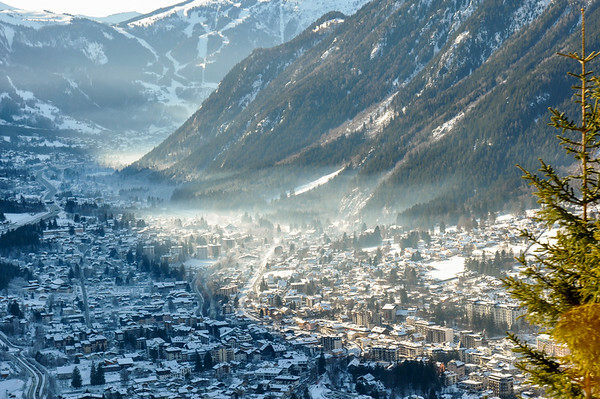 Chamonix Valley in the French Alpes, France. 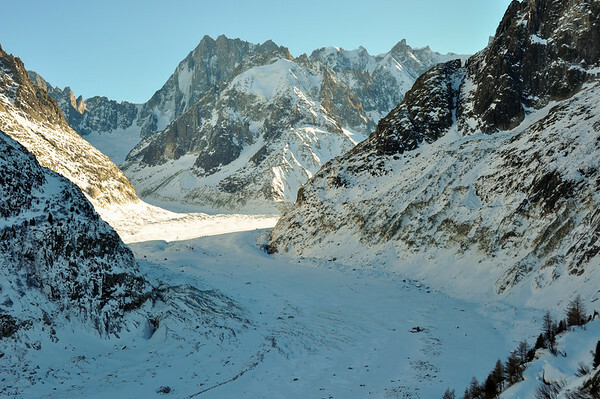 Mer de Glace glacier in the French Alpes, Chamonix, France. 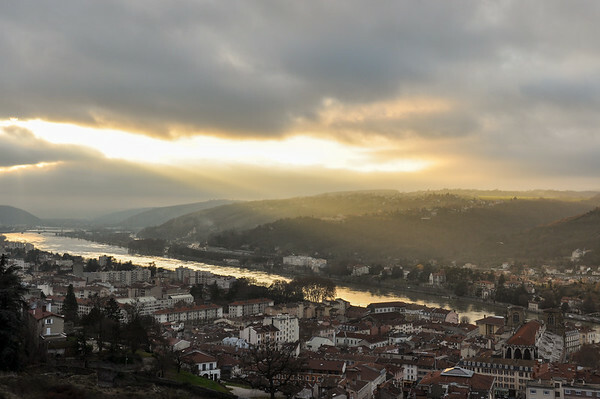 Sunset in Vienne, Isere, France. 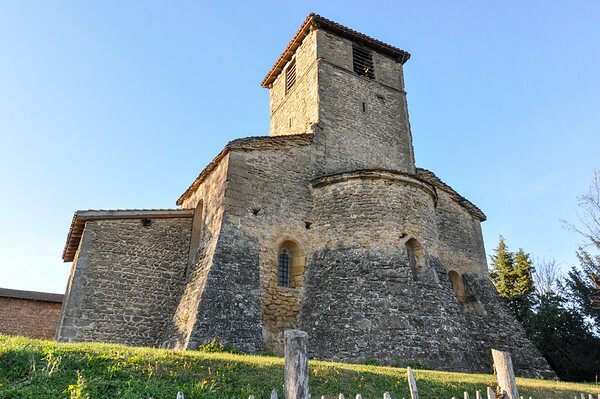 Old church from the XI century, France. 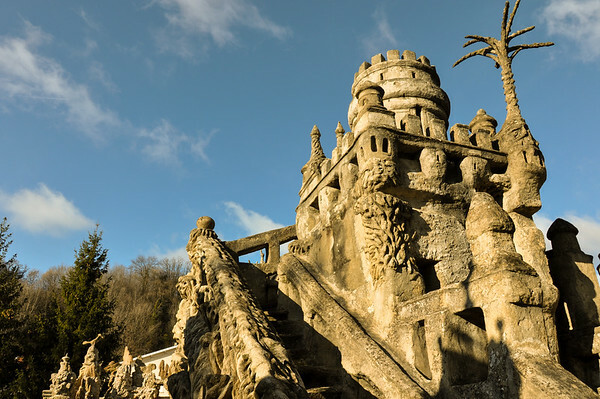 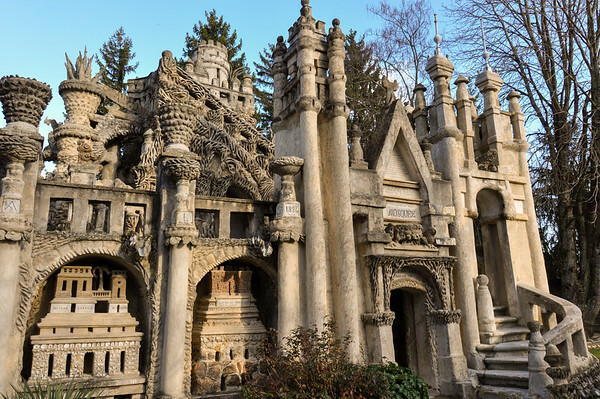 Palais Idéal du Facteur Cheval, France. 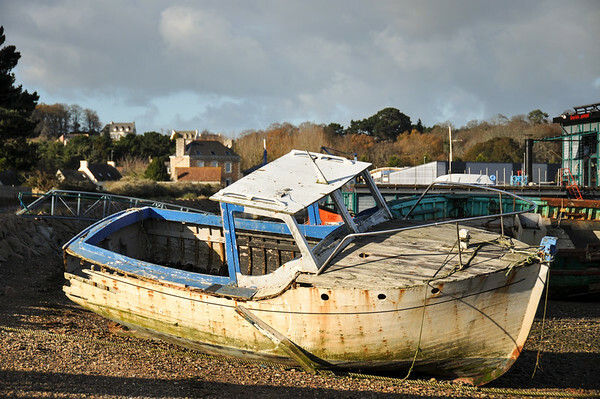 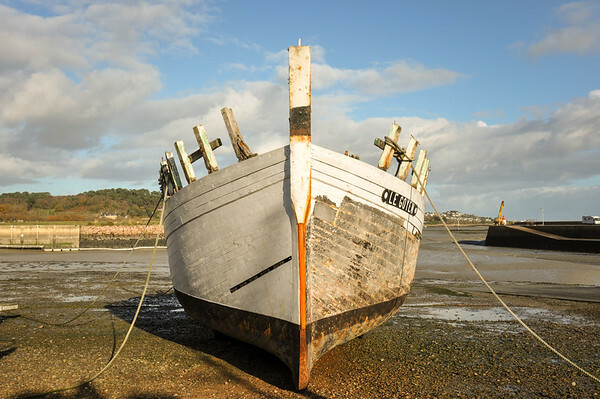 Old abandonned boat, Brittany, France. 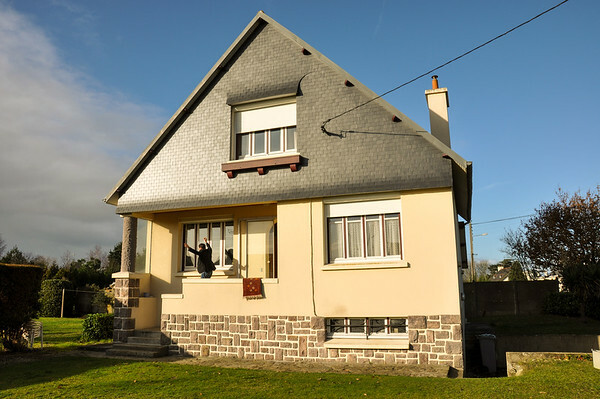 House in Brittany, Plouha, France.